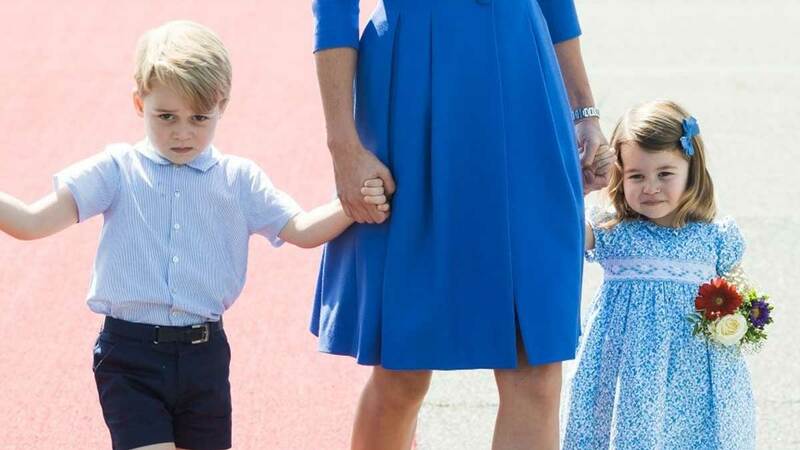 So, when George started at the Westacre Montessori in Norwich in 2016, it was firmly "no pictures, please" and instead, Kensington Palace released one adorable photo, taken by his mom. 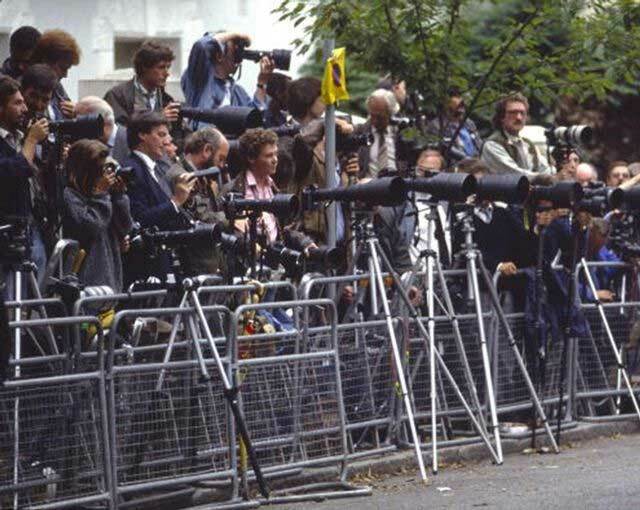 The same was done recently for Princess Charlotte's big day. Because of their base in Norfolk, George attended nursery in the market town of King's Lynn instead of a central London nursery. The Montessori cost £33 per day ($44 or P2,200) or £5.50 ($7 or P374) per hour when George attended, according to the Money Advice Service. At the time, The Telegraph noted that many of the parents had financial help to pay the fees. This is quite different from the royals before them. When Prince William—who was the first senior royal to go to nursery and not learn in the palace—and Harry did go to nursery, they attended a private one in central London which, according to the New York Times, cost "about average for private schools in the area but [was] too expensive for most families in Britain." Princess Charlotte's nursery was also not so cheap. 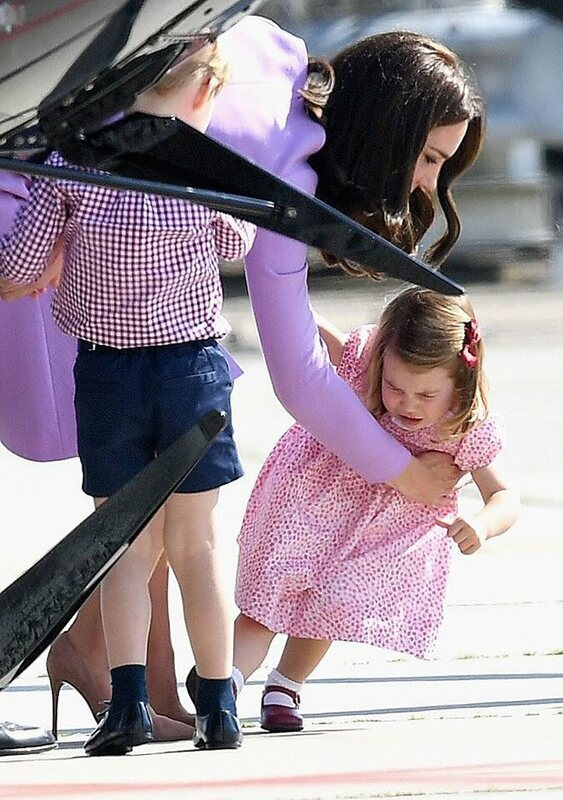 We're not sure if this is listed in any royal etiquette guide books but we're pretty sure having a tantrum isn't ideal. 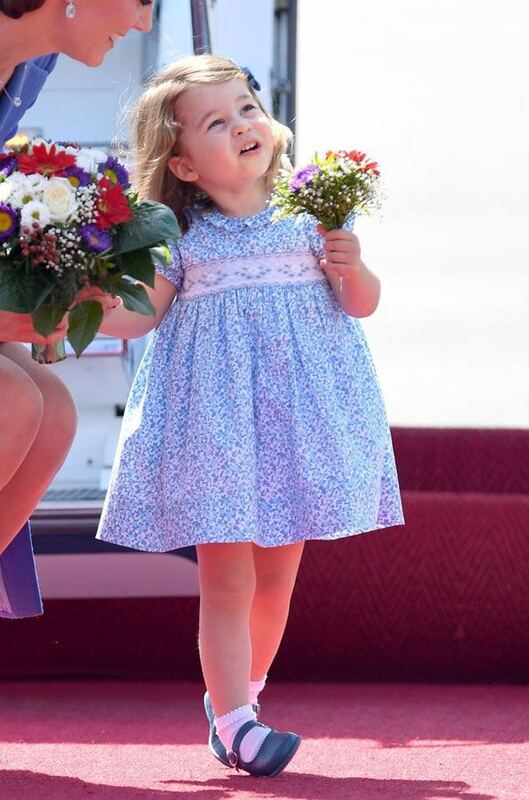 However, Princess Charlotte had a bit of a fit when having to get back on a plane in Hamburg at the end of a royal tour of Germany and Poland last year. (Maybe she was just having a fab time?) 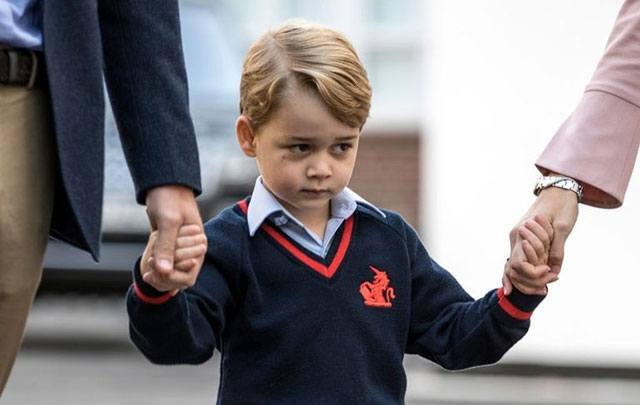 Prince George has also been seen looking a little sassy on more than one occasion. Let's be fair, they are toddlers and tantrums are a thing that toddlers do. Also, in Charlotte's defense, I also tend to throw a big mild tantrum when I have to leave my holiday. Traditionally, when members of the royal family meet heads of state of other countries it's either for a formal photocall or a private banquet. If it's a photocall, they'll be dressed smart af, with the Duchess of Cambridge probably in a tailored fitted dress and the Duke in a suit. If it's a banquet, it's the whole shebang: Crown/tiara, jewels, ballgowns, and sashes. However, when Prince George was introduced to US president Barack Obama and First Lady Michelle Obama in 2016, he wore... a dressing gown. Can you imagine if William had decided he couldn't be bothered to dress up so put on his checked pjs? But little George got away with it nonetheless—he was staying up past his bedtime, after all. The moment he shook the president's hand and showed the couple the rocking horse they bought him was caught on camera, all while wearing his little gown and slippers. Even Obama later joked that the attire George decided to wear for this all important "meeting" was a "clear breach of protocol" and a "slap in the face."